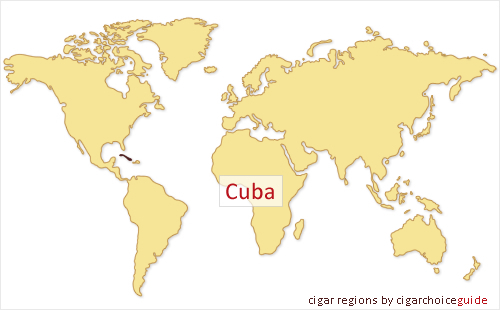 The most famous producer of cigars in the world is Cuba. Cuba produces some of the finest and most varied cigars. Every Cuban produced cigar is of an extremely high quality and the price for a box of 25 varies from around £30 to £250. One factor that initialy hampered the success of the Cuban cigar industry is the ongoing trade embargo that the United States has over the nation. This embargo was due to the Cold War and the Cuba Missile Crisis. The embargo, however, has proven to add more prestige to Cuban cigar industry and has boosted desire for its products.